Thanks for contacting Dog Gone Problems for help. 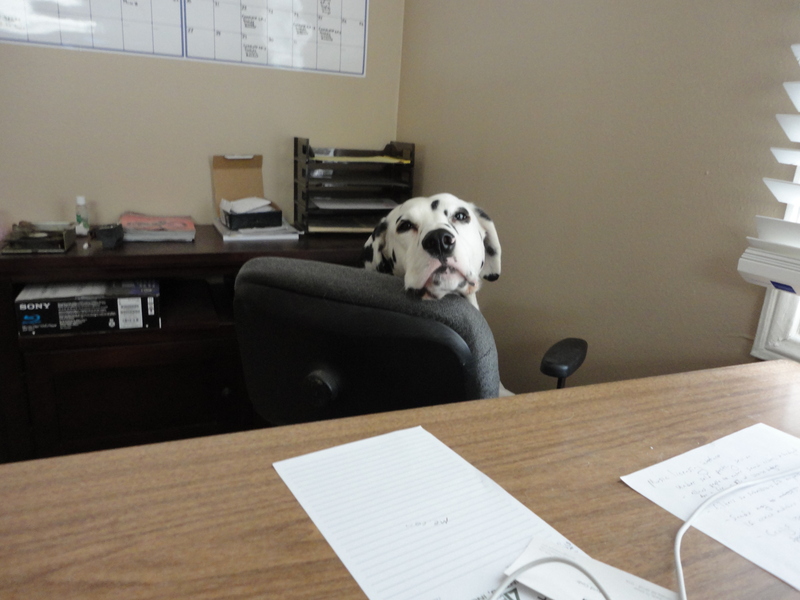 Our crack Dalmatian support staffer has received your request and is on it. We will contact you by phone to discuss how we can help with your dog problems or training needs. We normally return requests on the next business day. If your request is urgent or an emergency, you can call us at 402.881.0566 in Nebraska and 213.559.6620 in California.